Prabhat Paints Floor Paint is a quick drying premium quality paint for both wooden and concrete floors that gives exceptional coverage and a lasting finish. Prabhat Paints Floor Paint is available in a huge range of colours. 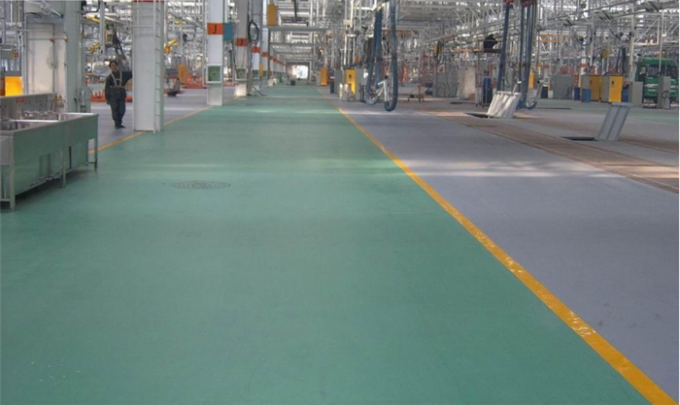 We have paints available for floor in water based and solvent based system giving anti skid properties and good durability.